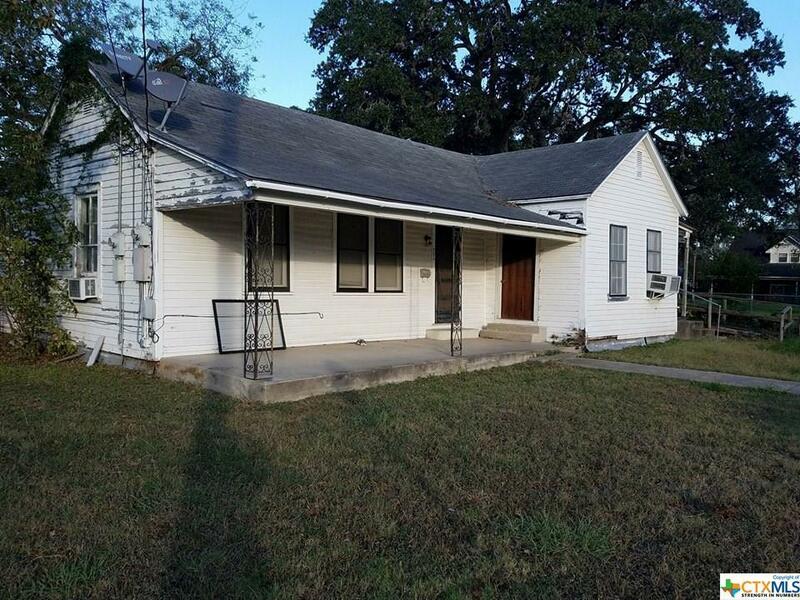 Commercial property located on three lots in a prime location, with a high traffic count, in downtown Cuero. Currently the building is used for a residential rental on one side and a salon on the other. Possibilities are endless! Listing courtesy of Corri Urban of Shaw Realty.